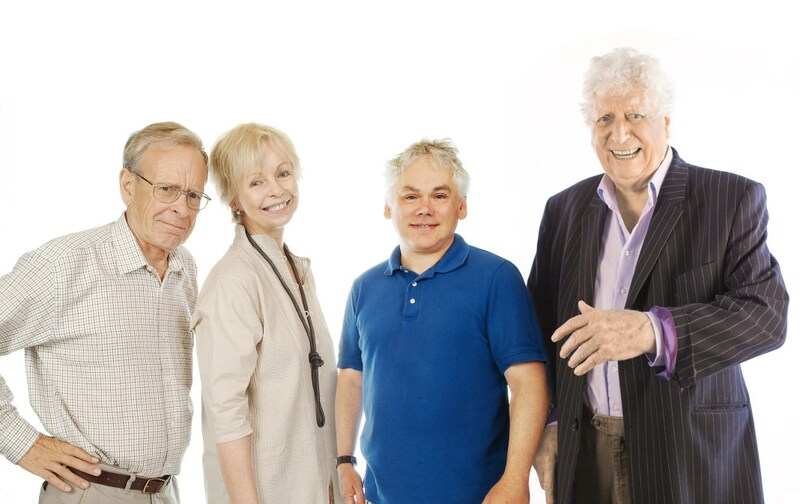 Tom Baker will return as the Fourth Doctor in a host of new audio adventures from Big Finish. In series nine of The Fourth Doctor Adventures, Tom Baker’s Doctor will be reunited with Time-Lady Romana II, played by Lalla Ward and joining them will be Adric, once again played by Matthew Waterhouse, in his adventure with Tom Baker since his regeneration in 1981. Joining them will be John Leeson, who reprises the role of K-9, the Doctor’s ever-faithful robo-canine companion. 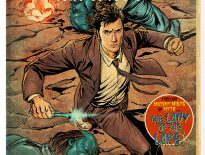 These stories are set in the beginning of Tom Baker’s last television series as the Doctor, season 18, in between the stories State of Decay and Warrior’s Gate. Trapped in E-Space, a pocket universe next to our own (N-Space), the Doctor acquires a new companion Adric, a 15-year-old mathematical genius, who begins to travel with the Doctor and Romana. “We’re returning to another much-loved era in Season 9, as the E-Space trilogy gets a massive extension on audio and we explore strange and wonderful worlds in another universe with the genius team of the Doctor, Romana, Adric and K-9. Big Finish have also announced that in Series 10, the Fourth Doctor will be reunited with Leela, who will once again by played by Louise Jameson in four new double-length adventures. 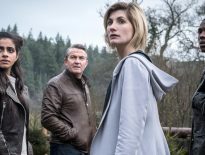 Series 9 will be released in January and February 2020, with Series 10 following in January and February 2021. Each volume is available as a 4-disc CD box set for £25 or on download at £20 from Big Finish.